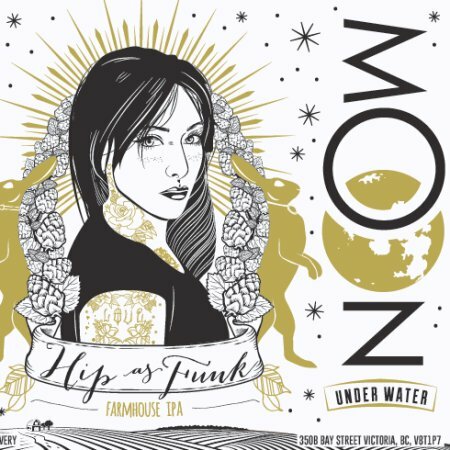 Description: Released in honor of International Women’s Day, this brew is part of a recent effort on behalf of Victoria breweries – which have women brewmaster’s – to push back against sexist attitudes and advertising in the brewing industry. Combining Belgian-style saison yeast, brettanomyces, and an IPA-level of hops, the beer is an homage to both Beglian and Northwestern-styles. *The label art is the work of Vancouver based graphic-designer Bjauna Sorensen, and features an image of an attractive but strong-looking, non-sexualized woman. Tasting Notes: It seems that Belgian IPAs are the trend these days. Just about every brewery I’ve sampled from in the past few months has had their own variation on this. But that’s hardly a bad thing. And this is my second sampling of this particular beer, the last time being after getting a growler of it from the brewery itself. As a rule, I prefer to review a beer after drinking it from a bomber since it means less chance of the flavor being bruised from being poured out twice. 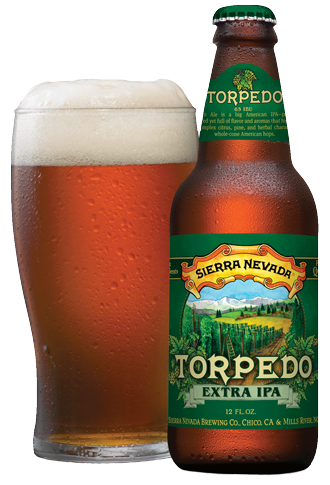 In any case, the beer boasts a very mixed palate, with saison yeast providing a sharp and spicy backbone, which is well complimented by citrus and tropical fruit flavors that come with a good dose of West Coast hops. There is also some lingering sour flavor that comes from the addition of brettanomyces. Kudos to the women of Victoria taking back brewing! Description: A spring/summer seasonal beer, Tree’s Rickshaw combines traditional lager malt (Pilsner and Vienna) with a significant dose of Northwestern hops (Centennial, Cascade, Columbus, and Crystal) and an infusion of fresh raspberries. Tasting Notes: As combinations go, this one seemed a bit odd and quite gutsy. For instance, I would have expected an IPA to employ a pale malt base rather than ones consistent with a lager. That, and the combination of raspberries with an IPA-size dollop of hops seemed especially gutsy. But guts aside, the end result seemed mainly skunky and bitter, with very little raspberry to speak of and not as much refreshment as say a raspberry wheat, pale or lager. Not a bad idea, but needs a reboot!